This Winter I have been busily crocheting hats/beanies as donations to the local thrift shops, hoping they will help some families keep their kids warm. 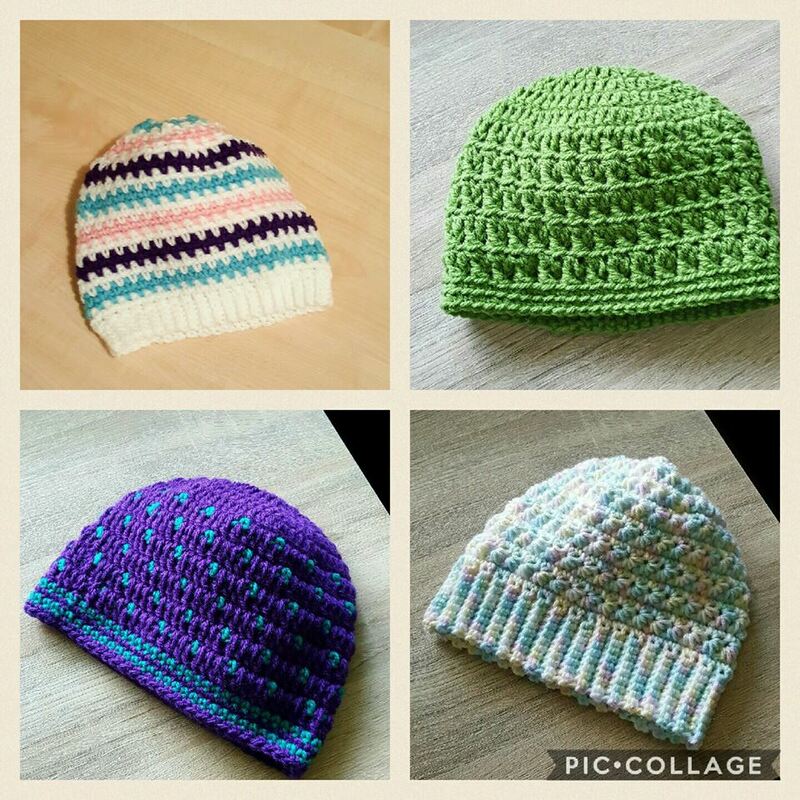 Here are some of the hats/beanies that I have crocheted for the donation box mainly using up leftover yarn from previous projects. There are plenty of free patterns on the internet that you can download or watch on YouTube. They only take a hour or so to complete. 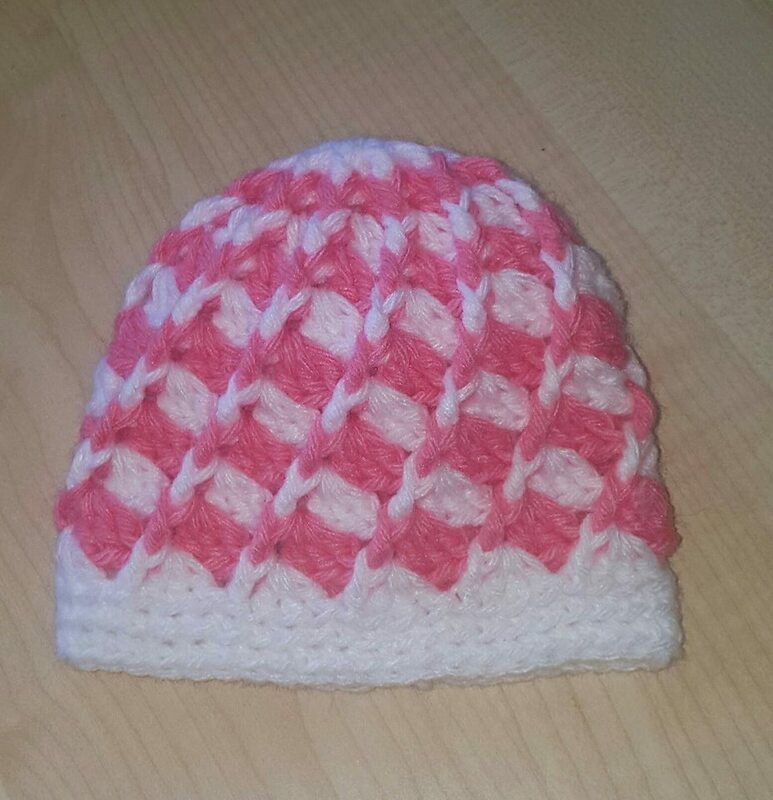 Great for working on during the evening whilst watching TV. 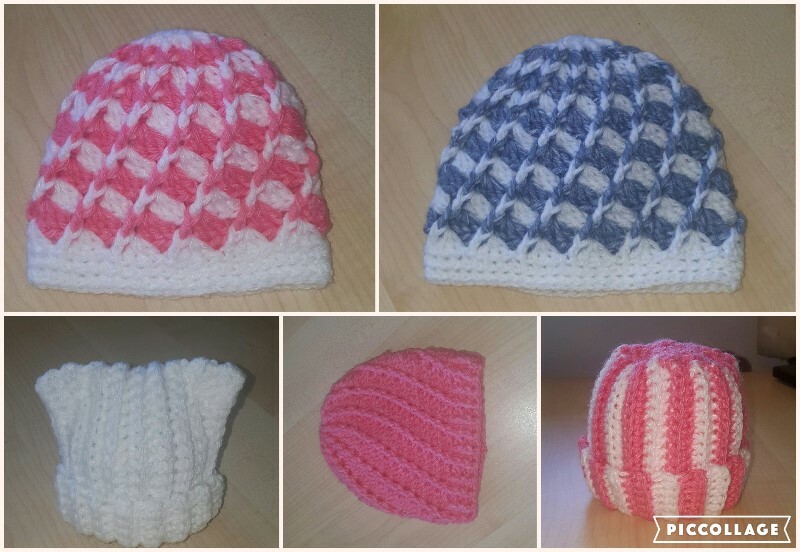 If you can crochet even just the basic stitches you could make one of these. And believe me once you have made one, you won't stop there.